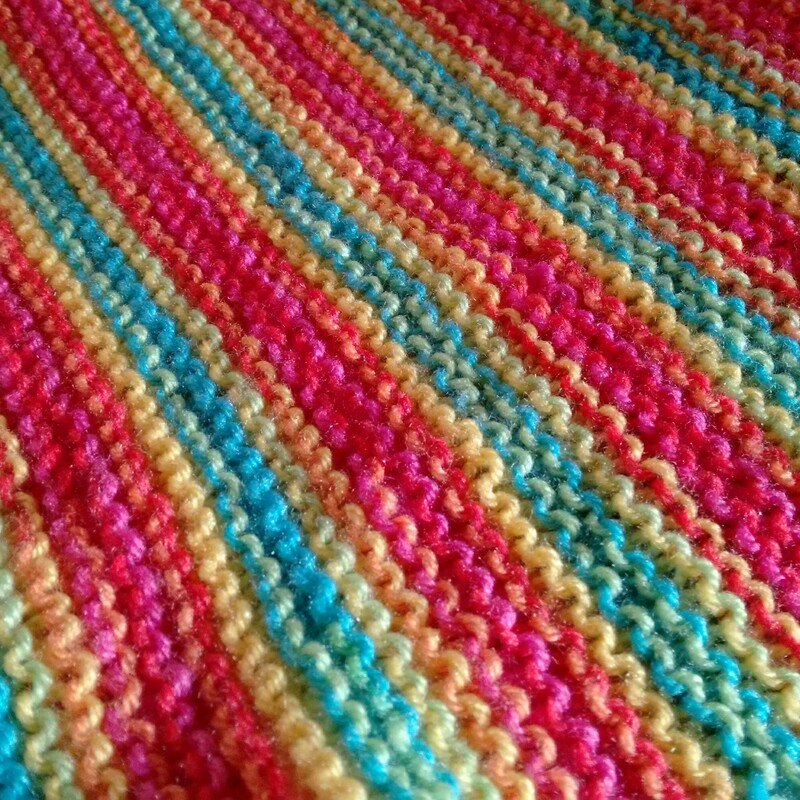 I have finished another blanket. They are now getting a bit out of hand now, after all there are only so many blankets you can use on a regular basis! 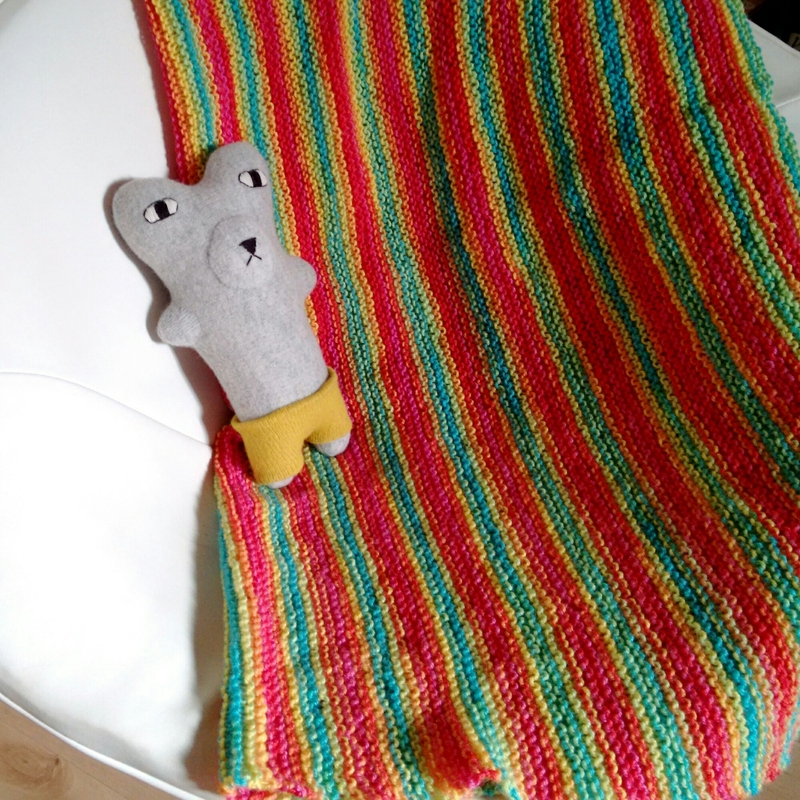 I used King Cole Flash in Summer Fruit and just knitted in garter stitch until I ran out of yarn. I have recently got a car of my own and really needed a car blanket so this blanket does have a use!